A.R.M.S., Inc. A.R.M.S. 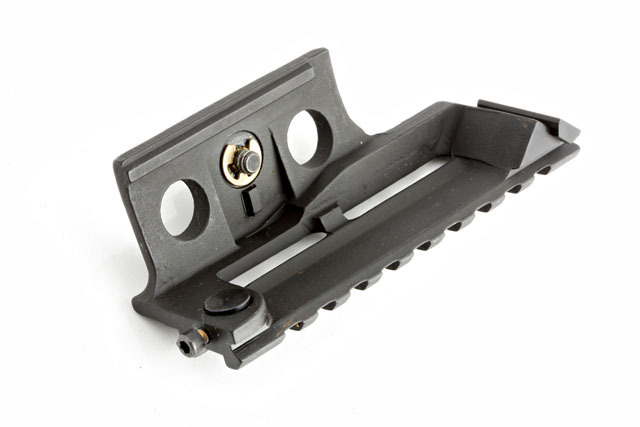 #18 M21/14 Scope Mount Since its introduction to the marketplace in 1989, this foundation has maintained its reputation as being the best mounting systems for the M21/14 Rifle. The A.R.M.S.® #18™ offers interchangeability of Day & Night Vision, with an ultra low profile and the A.R.M.S.®/SWAN® aka Mil-Std. 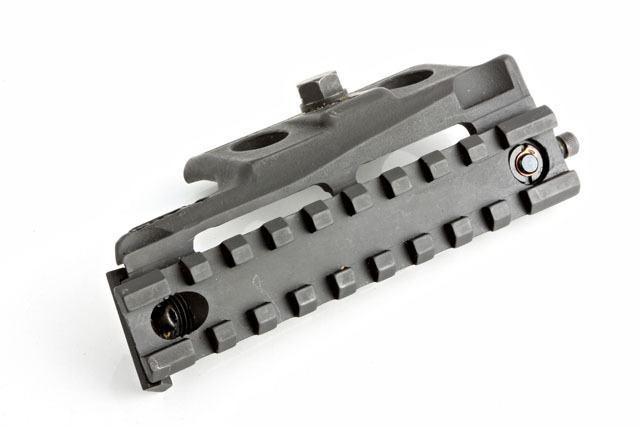 1913 Rail. 100% MADE IN THE USA. 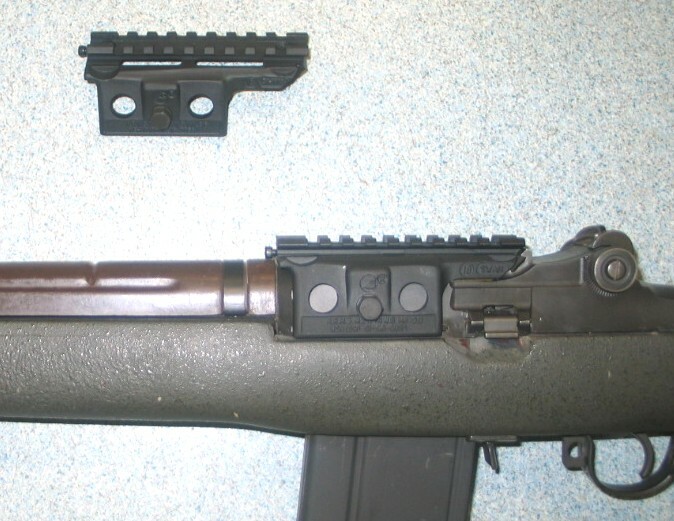 Since its introduction to the marketplace in 1989, this foundation has maintained its reputation as being the best mounting systems for the M21/14 Rifle. The A.R.M.S.® #18™ offers interchangeability of Day & Night Vision, with an ultra low profile and the A.R.M.S.®/SWAN® aka Mil-Std. 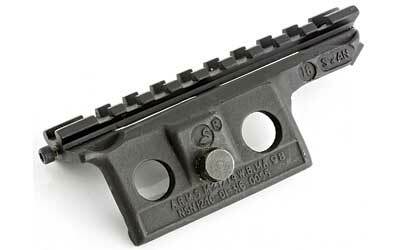 1913 Rail. 100% MADE IN THE USA.